Sign up and show support for this campaign! The United Nations has had eight secretaries general. All have been men. Each has been selected through back-room dealing dominated by the five world powers that hold permanent seats on the Security Council. It’s time to change that. The appointment of the civil servant who serves as the next head of the United Nations should be more transparent. It would be powerfully symbolic to appoint a woman to the helm of an organization created 70 years ago to tackle the world’s most pressing problems through diplomacy and global consensus. Encouragingly, both objectives are being championed this year with unprecedented vigor within the United Nations as the current secretary general, Ban Ki-moon, moves toward the end of his second five-year term on Dec. 31, 2016. Croatia and Namibia are leading an effort to give the organization’s 193 member states a greater say in the selection of the secretary general as part of a yearly resolution that is being drafted. New guidelines, which are still being negotiated and will be finalized by mid-September, would allow members to formally nominate applicants and vet the finalists. Until now, the five permanent members of the Security Council — Britain, China, France, Russia and the United States — have bargained behind closed doors to pick from a short list of candidates that is not formally publicized. Those who have prevailed have been palatable to those five governments, a common-denominator criterion that has the potential to doom the chances of more impressive and qualified public servants. Currently, there is not an effort underway to make the process truly democratic by allowing member states to elect the secretary general though a vote. Yet, by opening it to greater public scrutiny, the Security Council would be likely to take into account input and concerns from around the globe. Whether or not the process is overhauled, dozens of members of the United Nations are pressing for a woman to succeed Mr. Ban, who has been a largely invisible and underwhelming leader. The government of Colombia, part of the roughly 20 percent of countries represented by a female ambassador at the United Nations, is leading an effort to put forward women for the job. “Gender equality is one of the world’s most serious challenges, an unfulfilled goal that remains critical to advance towards an inclusive and sustainable future,” María Emma Mejía, the Colombian ambassador, wrote in a letter seeking support for a female secretary general. A 1946 United Nations resolution established that “a man of eminence and high attainment” should serve as secretary general. That obviously shouldn’t be read literally today. So far, 44 governments have signed on to Colombia’s initiative. None of the permanent members of the Security Council have backed it. The United States, which is represented at the United Nations by Samantha Power, who has championed women’s rights, should be a vocal supporter. Informal lists of potential candidates have begun to circulate. One published by the Campaign to Elect a Woman U.N. Secretary General, an independent group, features the biographies of accomplished world leaders of diverse backgrounds. 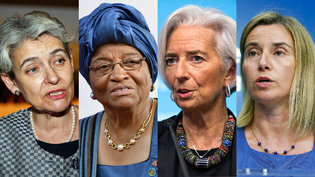 They include President Ellen Johnson Sirleaf of Liberia, Christine Lagarde, the head of the International Monetary Fund, and Alicia Bárcena Ibarra, the executive secretary of the Economic Commission for Latin America and the Caribbean. There is no shortage of distinguished women who would revitalize the role of secretary general and energize the organization’s ongoing efforts to promote gender equality. 2. let’s urge GWI to do the same…. What will be the best ways to attain this goal??? I agree with Gerda.Perhaps we could mention this at our UWE meeting in Utrecht at the end of August. 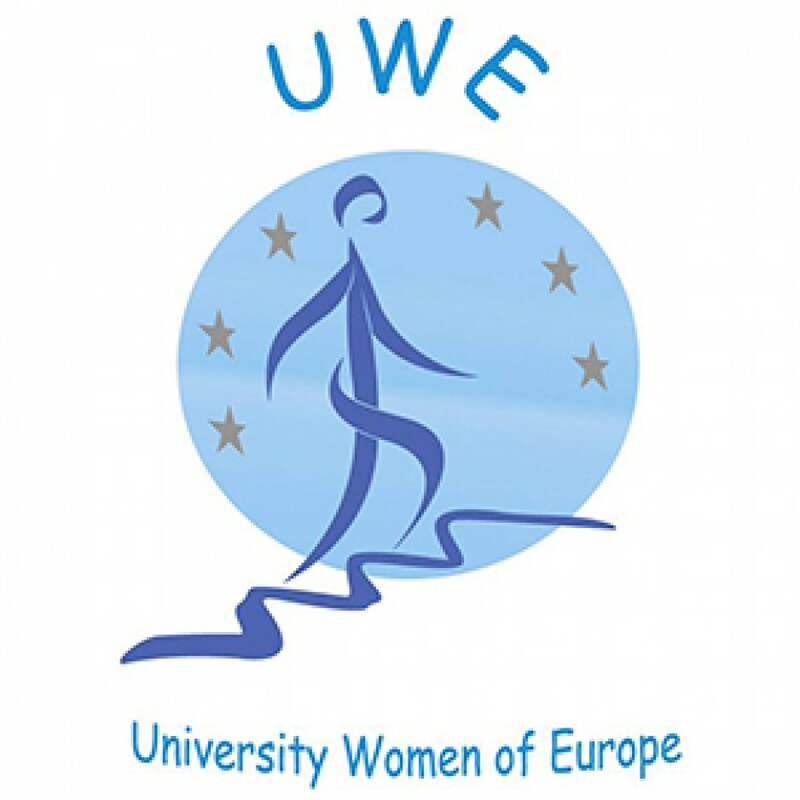 I suggest that we propose that the UWE NFA’s as well as all the NFA’s belonging to GWI and the UWE and GWI Boards urge their governments to have a woman appointed or chosen as SG of United Nations….. Question: what should we as individual graduate women do???? who takes the initiative for an action towards our governments to get a woman appointed as a candidate for SG of United Nations????? Surprising to see only 2 people are interested in such an important matter.